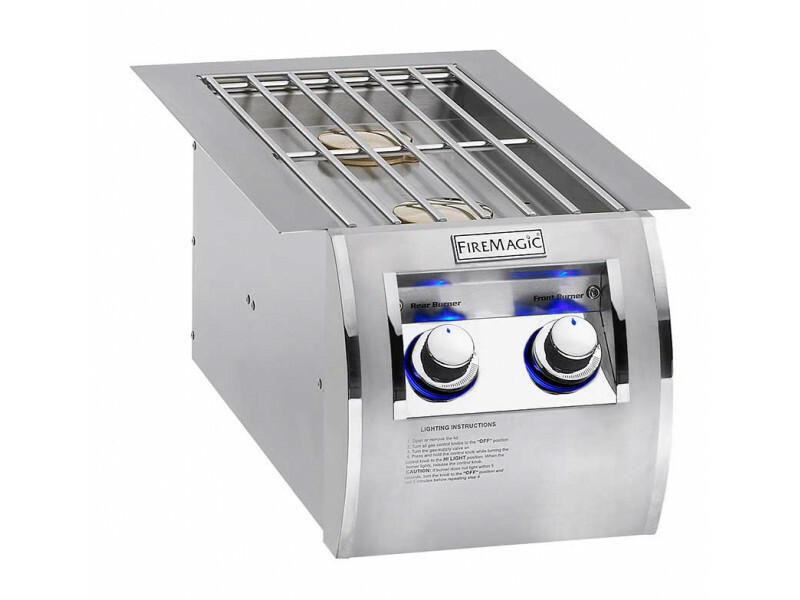 Prepare an entire meal outdoors with the Fire Magic double side burner. Precise flame control.....Simmer on one burner and prepare sauces on the other at the same time. Two 15,000 BTU solid brass, sealed burners. Features include blue back-lit control knobs and contoured control panel to match all Echelon Diamond Series Grills and stainless steel grid cover. 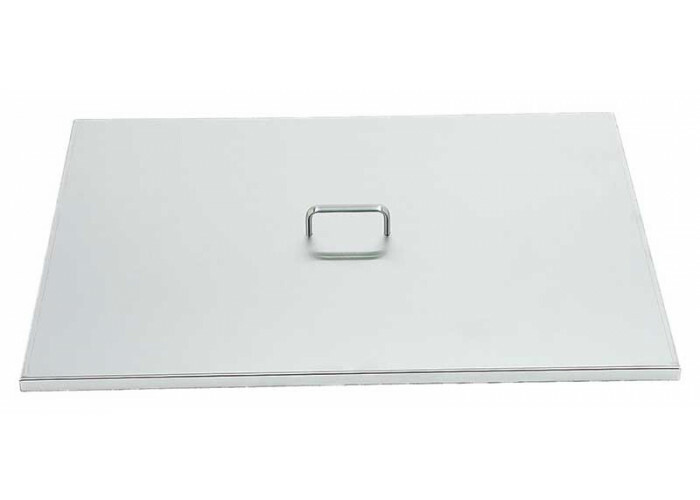 Stainless steel grid cover included.